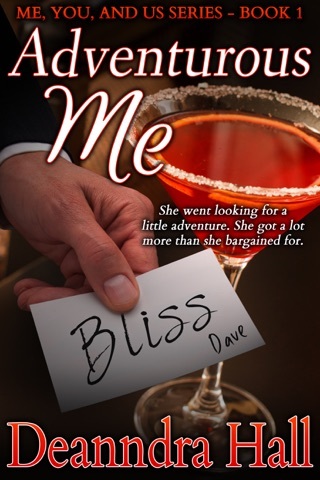 Esther “Ez” Summers believes Alan Hamlet is something more than he appears. As it turns out, there’s probably no one more qualified to or capable of helping her in her current predicament than Alan. That’s a good thing, because there are forces who want the weird piece of metal she’s been hiding in her shoe for years. Ez doesn’t know what it is, but she knows they want it. And someone keeps sending hezzans for her, someone other than those seeking the metal strip. Her enemies are being careful, but she knows that will only last so long and they’ll grow tired of the game. The Endorian’s first inclination is to run, but something horrible has happened. Just when things can’t possibly get more complicated, along comes one more person to jump into the mix. But this time, it’s someone who might be able to help. This time, it’s another Endorian. 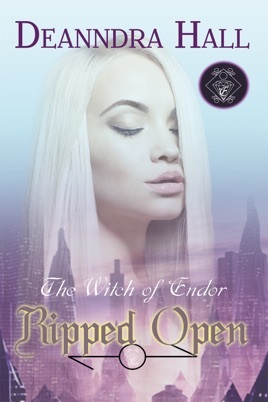 Ripped Open, the second book in the Witch of Endor series, takes you back into Ez’s complicated world where love can mean death.